PCM integrated dryer offers an advantage of 24x7 consistent drying. 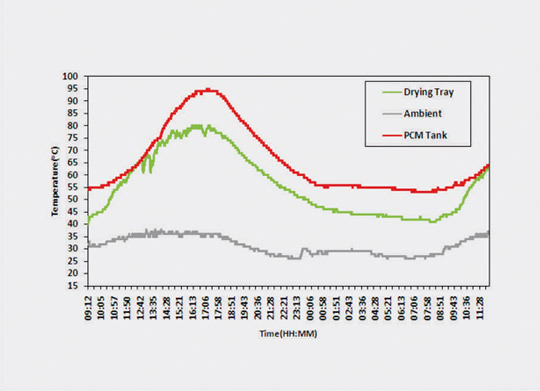 PCMs are advanced material which enable energy storage. 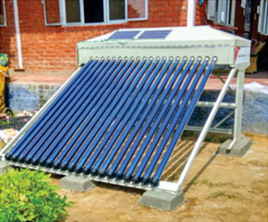 It allows storage of solar energy. 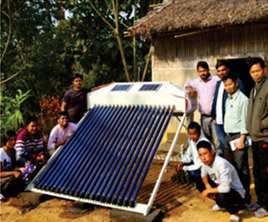 In addition, the use of solar PV powered low capacity fans makes it an off-the-grid product. 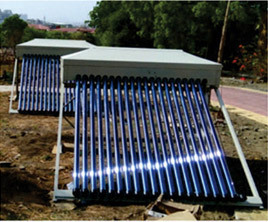 Integrated with thermal energy storage. 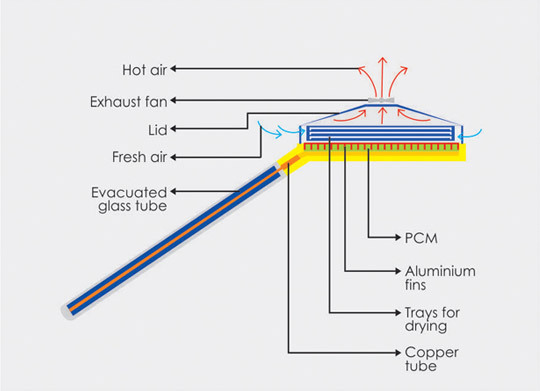 Operates 24x7 at a constant temperature. The copper heat pipe is inserted into the PCM container. Entered air gets heated by the aluminum plate. 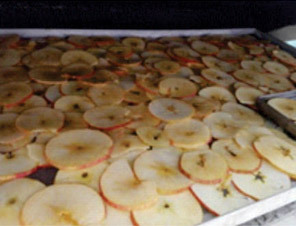 Air extracts moisture from the food material placed in the tray. The exhaust fan makes the design less complex. No need for recycling air. 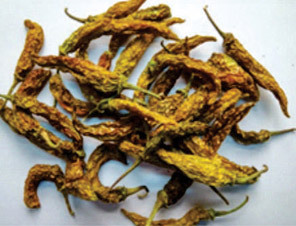 Continuous 24 x 7 drying operation with significantly higher drying efficiency. Better quality dried products with higher nutritional value, aroma and taste due to controlled drying with less temperature fluctuations. 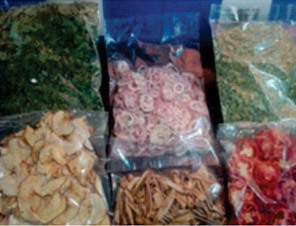 Reduced capital cost per unit of the dried products resulting in a shorter payback period and higher profits. Maximizes system productivity leading to efficient resource utilization and a reduced carbon footprint. 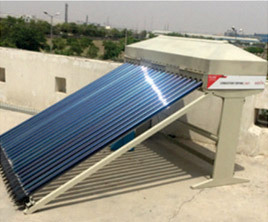 Storage of excess heat in PCM eliminates wastage of heat during peak daytime hours. 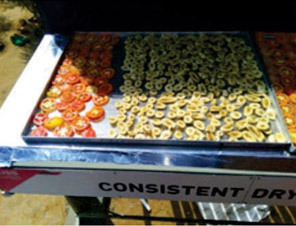 Shortened duration of drying which leads to reduced food wastage during drying & therefore further increases the farm productivity. Products dried using Aagun® have been tested at an ISO 17025, NABL and FSSAI accredited testing laboratory for retention of nutritional value.